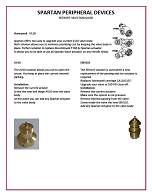 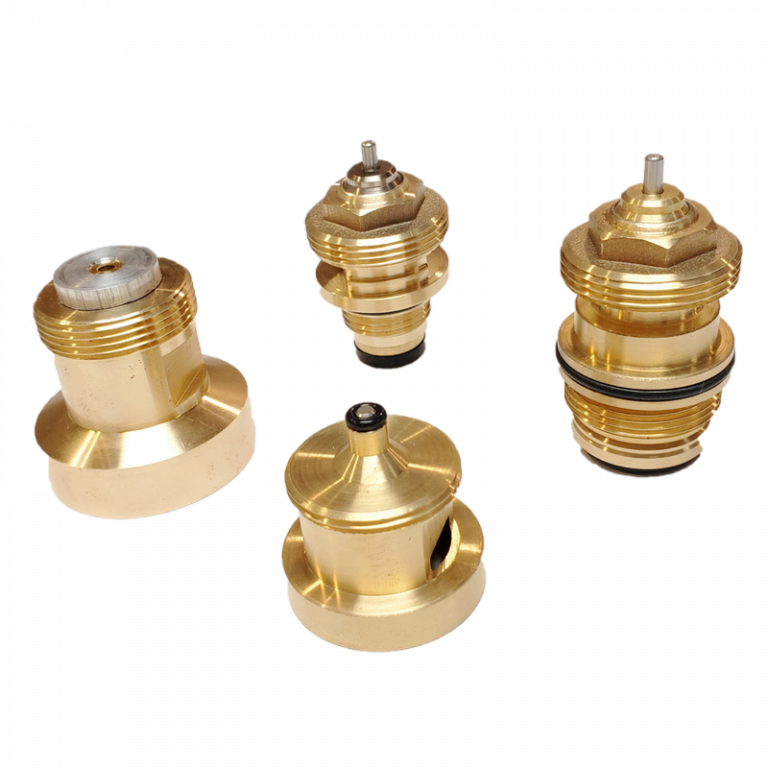 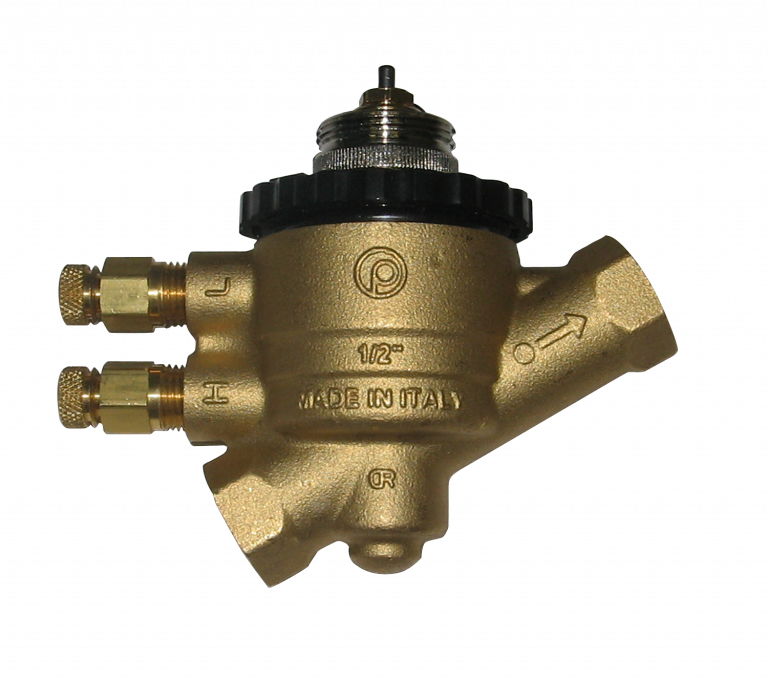 Both solutions allow you to minimize plumbing cost by keeping the valve body in place. 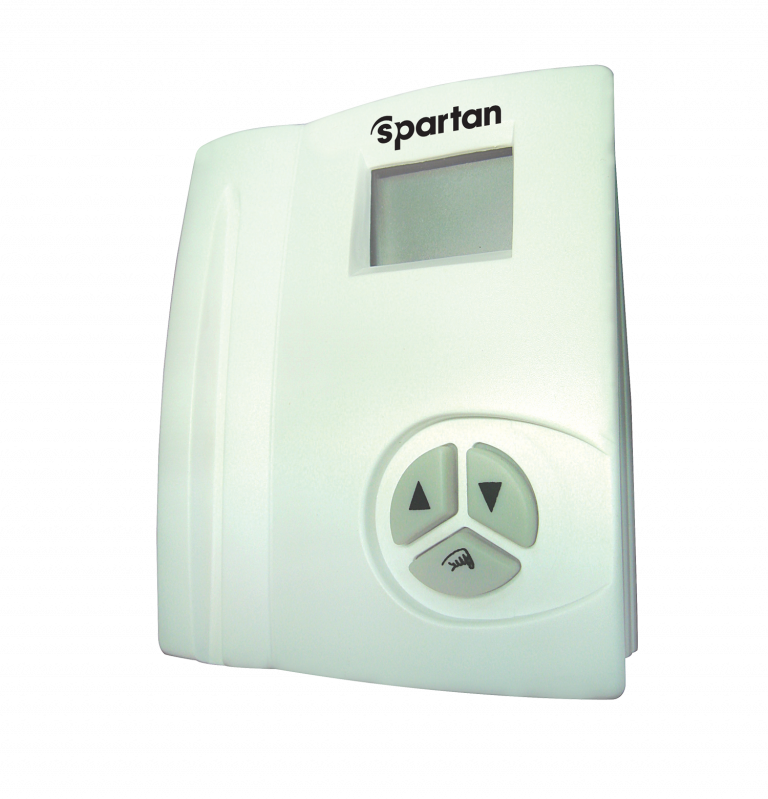 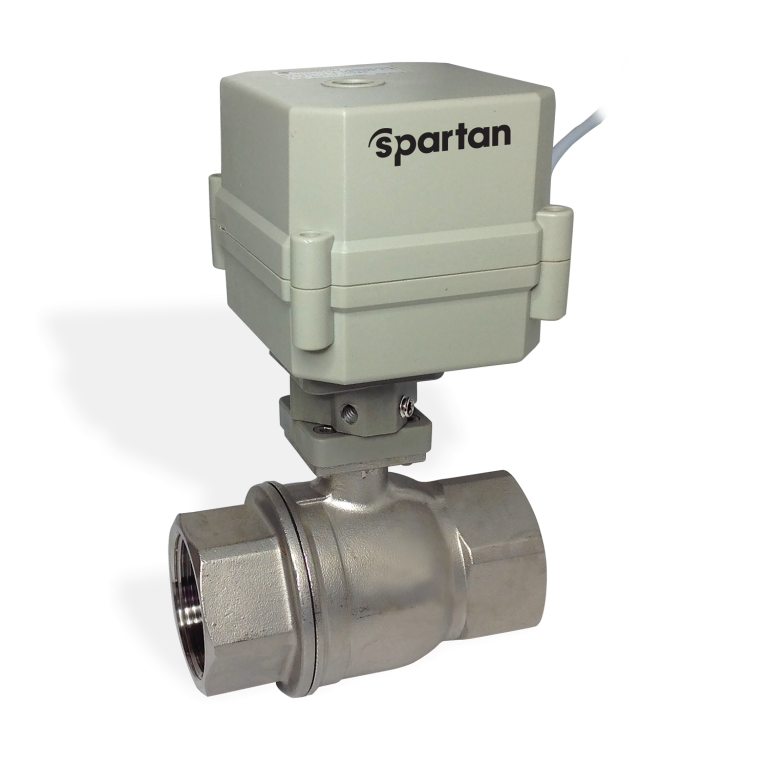 Perfect solution to replace discontinued T104 by Spartan actuator. 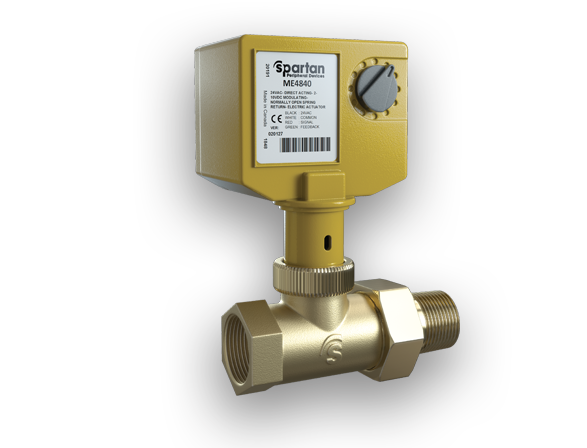 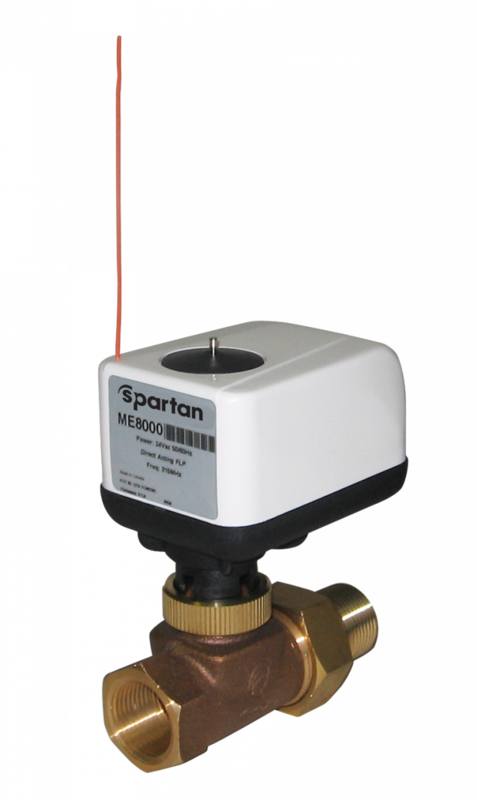 It allows you to use all Spartan valve actuators. 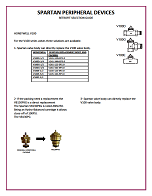 The AV10 solution allows you not to open the circuit. 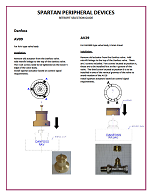 You keep in place the current internal packing. 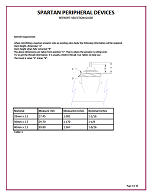 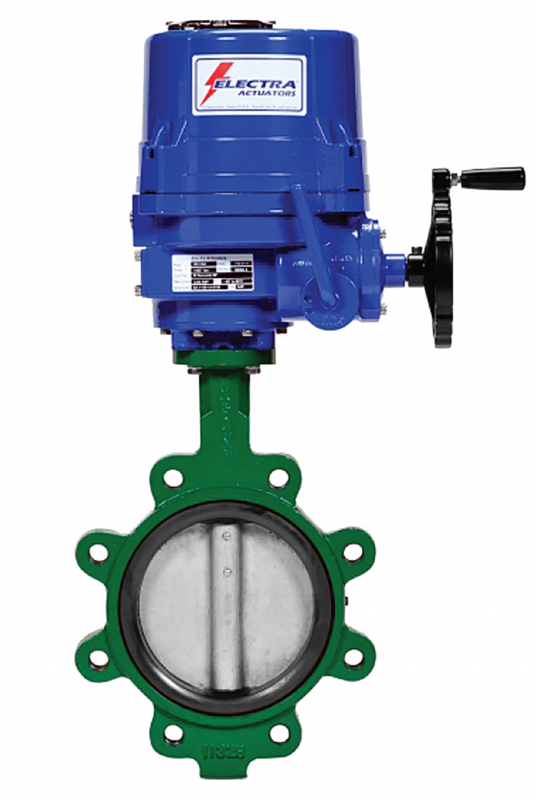 The EBH110 solution is used when a new replacement of the packing and the actuator is required. 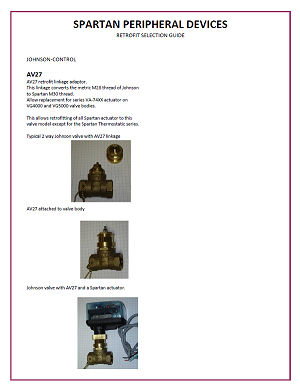 Replaces Honeywell cartridge CA110C107. 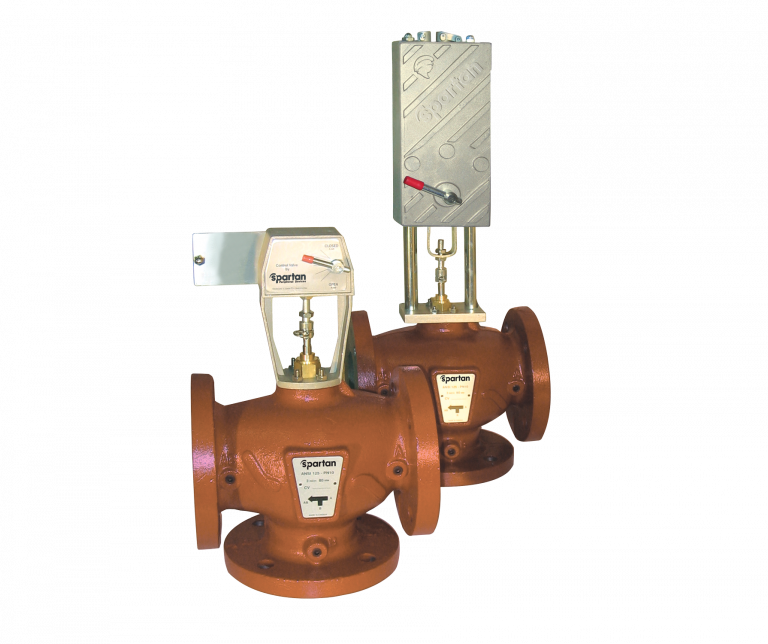 Upgrade your valve to 100 PSI close-off.